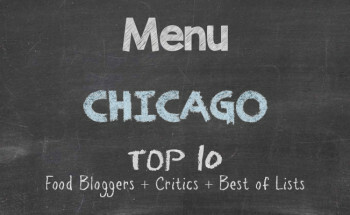 H. Forman & Son, the oldest smoked salmon factory in the world and based out of London, UK, with a location in Northbook, IL, hosted an event recently at 3 Greens Market in River North at 354 W. Hubbard Street, where bloggers and tastemakers met for a sampling of several salmon. All were treated to offerings of London Cure smoked Scottish salmon — cream cheese maki, Sashimi Grade salmon prime loin, and salmon crostini. 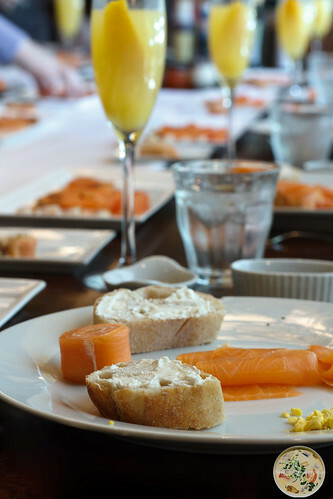 For the gravadlax offerings, there were Dill cured salmon, Thai cured salmon, and gin and tonic cured salmon. 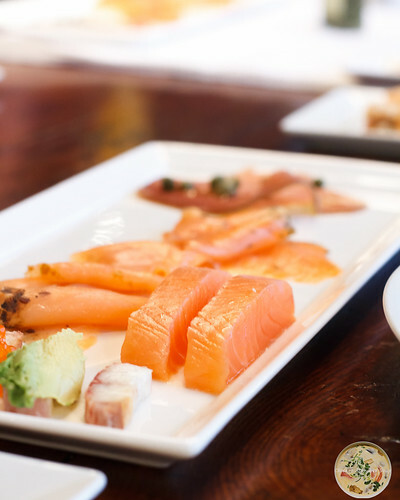 Although H. Forman & Son has some of the freshest and most flavourful salmon, they also have a fish collection ranging from smoked Dutch eel to smoked yellowfin tuna to keta trout caviar. 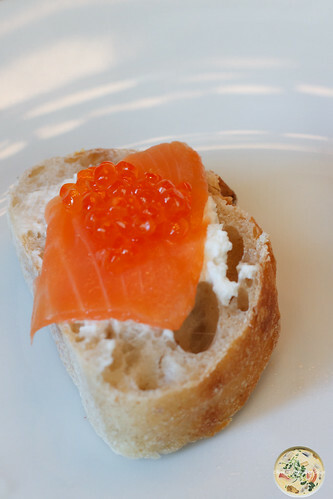 Those at the event also got the chance to sample two items from the H. Forman & Son restaurant collection — a paupiette of hot smoked wild salmon mousse as well as a paupiette of blue crab and lobster. 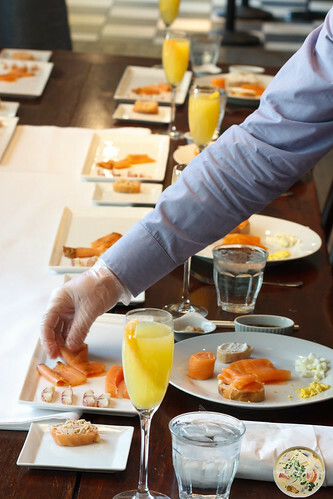 Not only were the food bloggers and tastemakers treated to a delightful selection of smoked salmon and seafood, but they were also enlightened to the processing involved in preparation of the seafood. 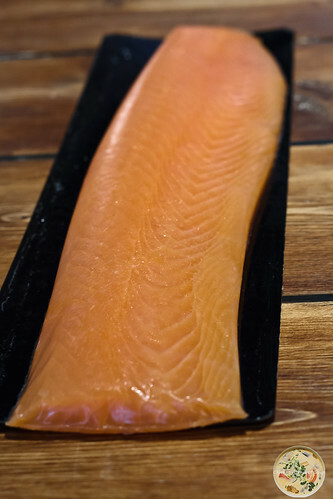 Noting that neither sugar, nor nitrates, nor colouring, nor brining is introduced into processing, what comes out is delectable salmon with a hint of oak wood smoke that enhances the natural flavour. 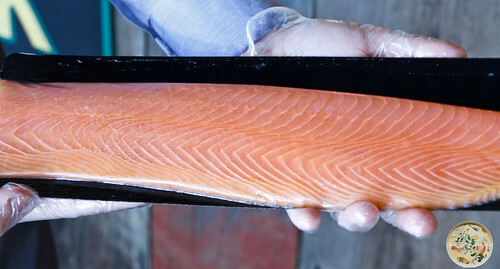 Those who love fresh seafood and especially smoked salmon, purchasing options are available via the Formans USA website. Additional menu options for purchases may be accessed via Shop All Collections from the main page. If you are purchasing online, use promo code alphabet20 for a 20% discount during checkout.